Charming and comfortable describes this Madeline Island waterfront home perfectly! Home features include fireplace, great room with vaulted ceiling and fan, sliding doors to large wraparound deck, sleeping loft plus two bedrooms, screened porch and staircase to the water’s edge. 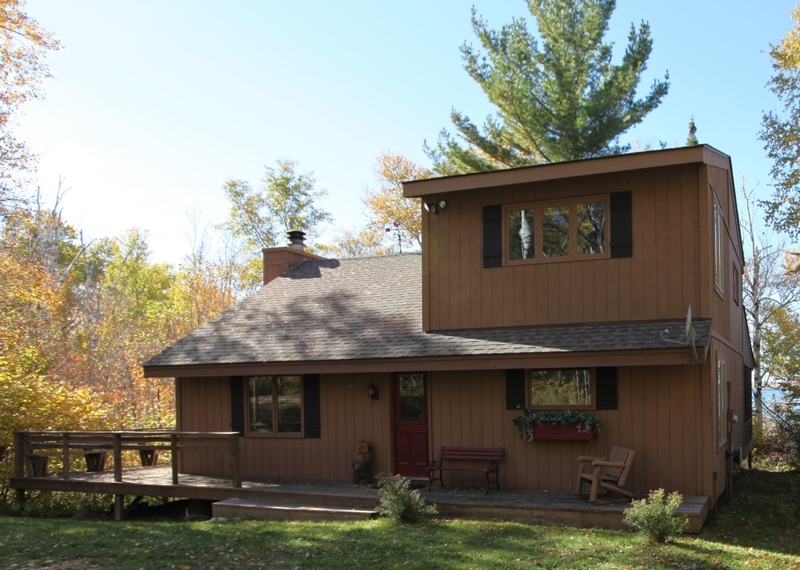 Listed for sale by Broker Eric Kodner, Madeline Island Realty, 612.670.2539. Email [email protected] for details or to arrange a showing.